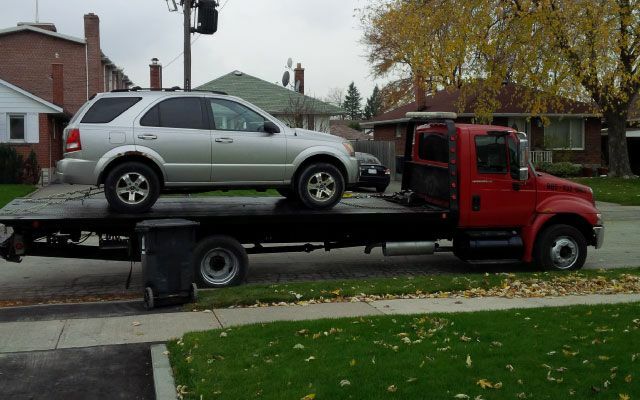 Based in Oshawa and Scarborough, Alpine Towing & Storage is ready to meet the towing needs of drivers in the Durham Region and Scarborough Region. From accident recovery to motorcycle towing, our experienced drivers are available 24 hours a day, 365 days a year. What's more, we're fast and friendly! Why wait hours for another company to arrive when our trucks can be on scene in as little as 30 minutes? Don't hesitate to call us if you've been involved in a collision. 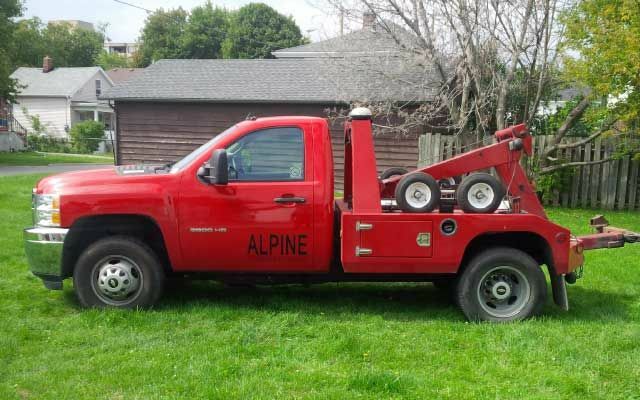 Alpine Towing & Storage will be there when you need us most. We understand motor vehicle accidents are often frightening ordeals, and our drivers do everything possible to sort out the situation promptly and professionally. We'll take care of insurance, reporting and towing while you focus on gathering yourself. Call us for some of the fastest service in Durham and Scarborough! We pay top dollar for your unwanted cars and trucks.